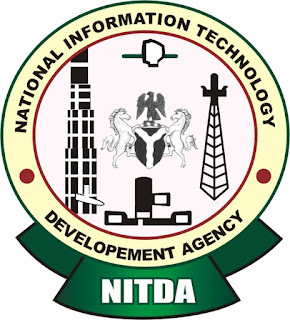 NITDA Scholarship 2018/2019 for Nigerian Student and How to Apply. This is one of the most important aspect the federal govt. of nigeria is practicing, i wish and i hope that almighty allah will make us be among the successful scholars after being graduated from Sule Lamido University where im currently persuing my undergraduate study. By Maharaz Aliyu Hadejia, jigawa state.